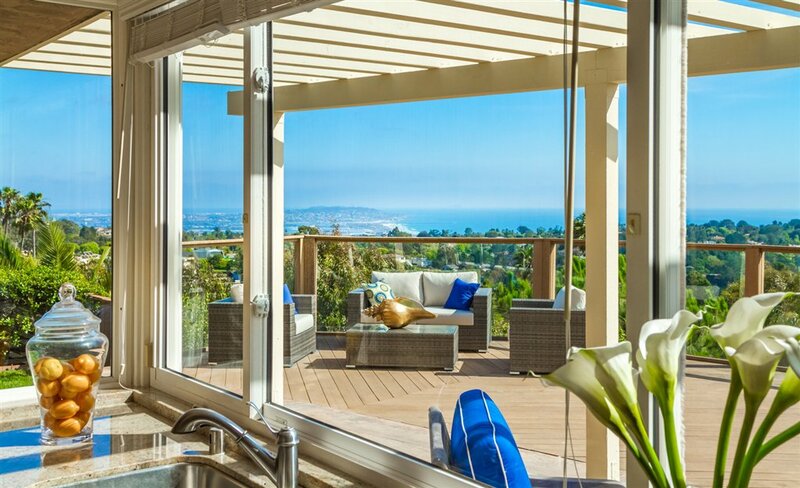 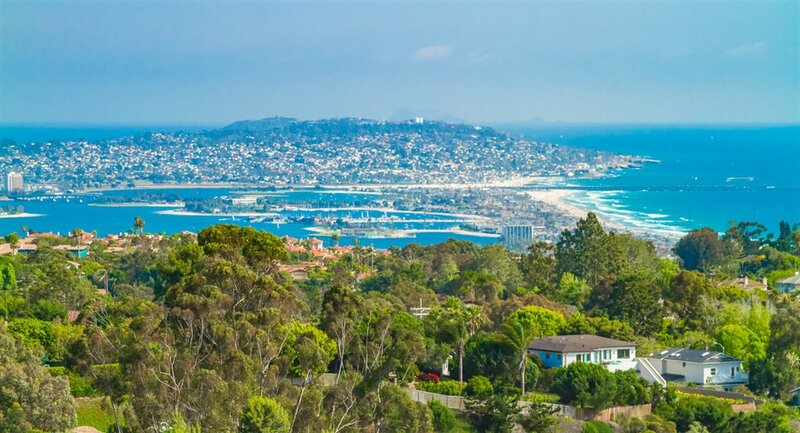 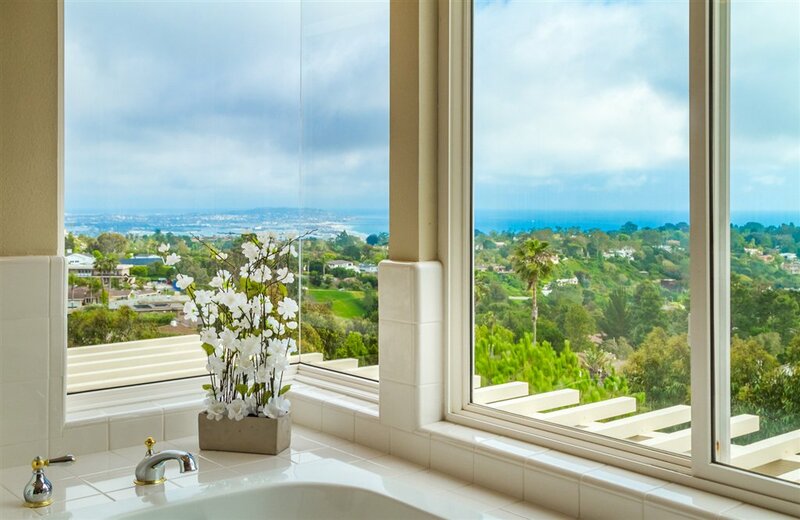 BREATHTAKING WHITE WATER, BAY, OCEAN, AND CITY VIEWS from this top of Mount Soledad hillside home! 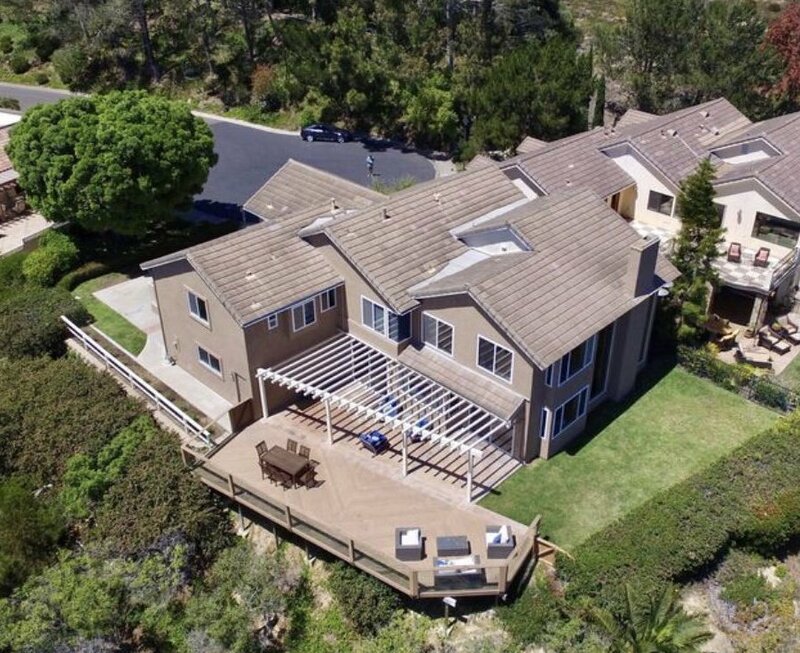 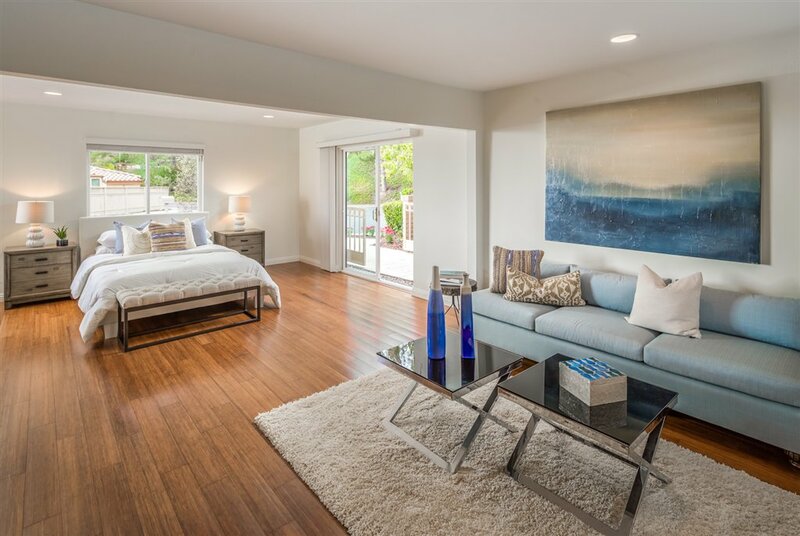 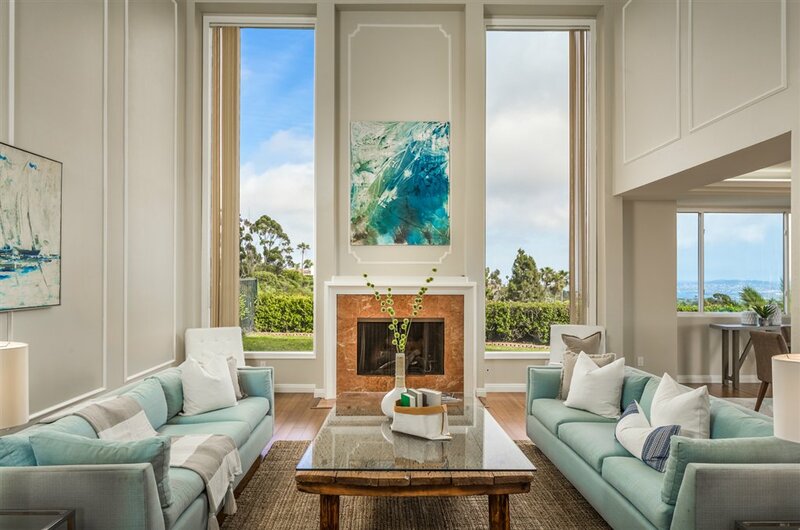 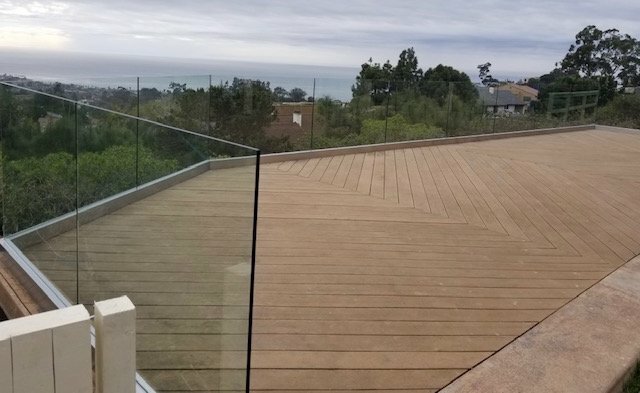 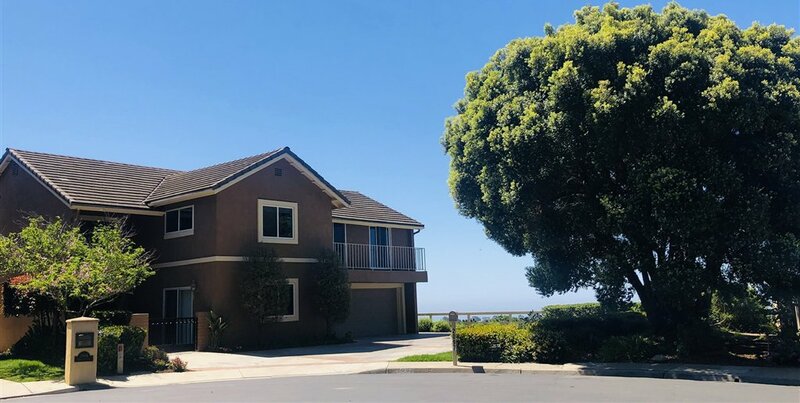 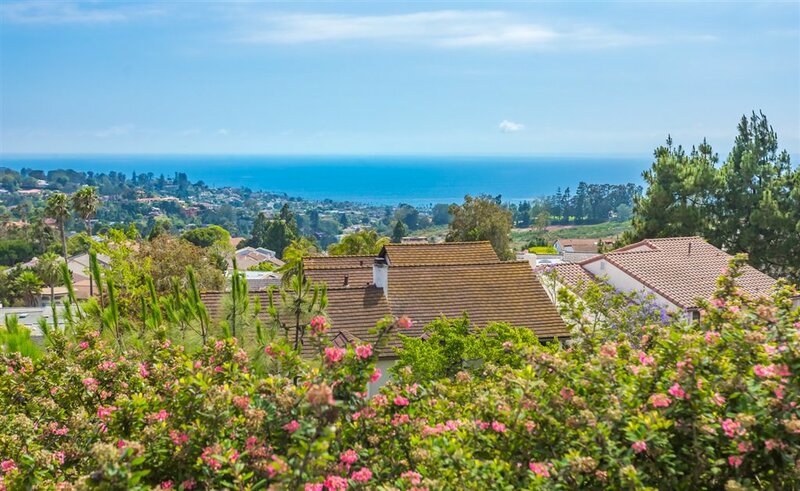 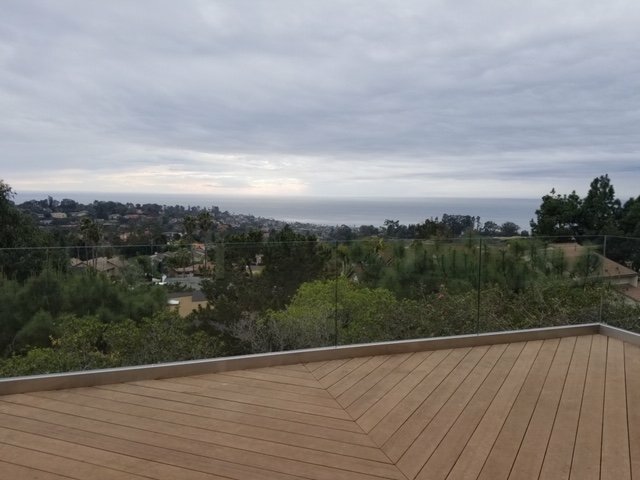 This 5 bedroom, 4.5 bath 2-story home is located at the top of La Jolla Summit on a quiet cul-de-sac overlooking La Jolla to the west and Mission Beach and beyond to the south. 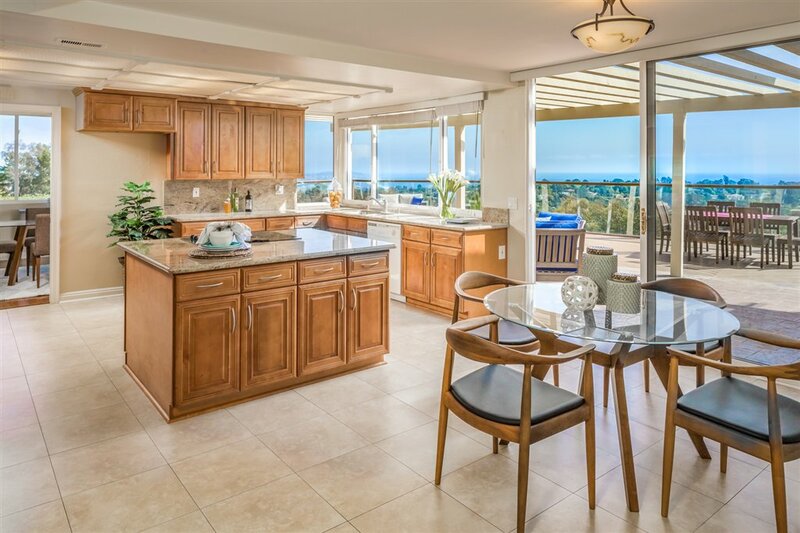 Granite countertops highlight the spacious kitchen with a separate wet bar in the living room. 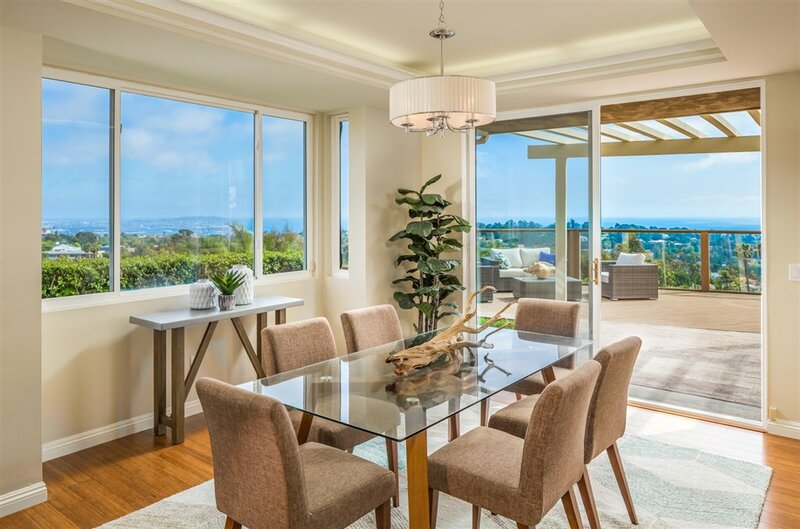 Light, bright and very open floor plan, this home is a must see! 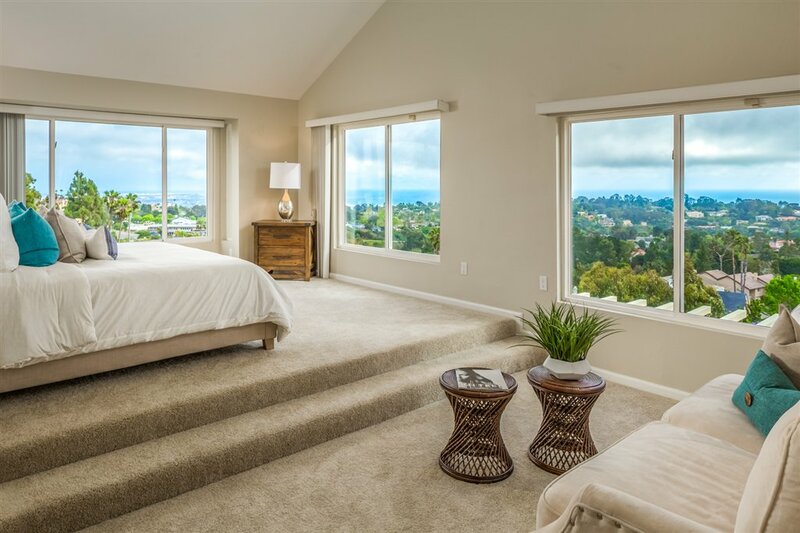 Access to clubhouse with fitness, pool, tennis/racquetball courts.